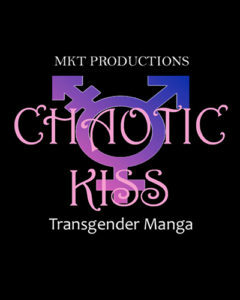 Chaotic Kiss is an original comic with a cast of geeky transgender characters. 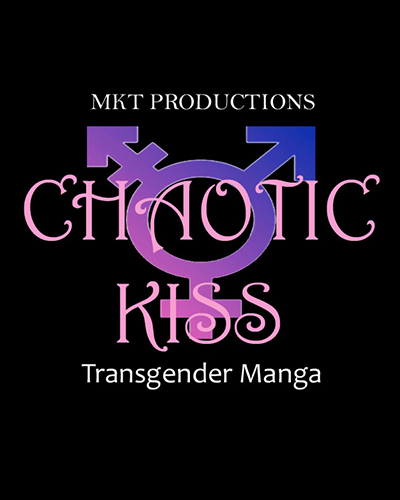 The comic is drawn in the Japanese Manga style, but has an authentically cute and trans positive story. 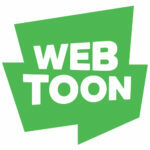 The first four books are now available!